Our team is dedicated to providing you or your business the best professional service that you deserve. A family owned business with over 15 years experience who prides itself on offering only the best service and committed to bringing honesty and quality back. Our team is made up of husband and wife Cameron and Renee and qualified tradesman John. We are all on hand to answer any of your questions to make your experience with CRG Plumbing & Maintenance Pty Ltd an enjoyable and smooth one. Cameron has been in the Plumbing industry for over 15 years. First starting out as a 1st year apprentice he grew to love the new career path and challenges that the Plumbing industry brought. Starting out in construction, Cameron grew his knowledge in all things plumbing and began to learn that plumbing wasn’t just about unblocking toilets and fixing leaking taps. After completing his 4 year apprenticeship, Cameron then went on to study further to increase his skills whilst still working as a full time tradesman. Wanting to move into the maintenance side of plumbing, Cameron excepted a position at Sydney’s Taronga Zoo to carry out all the day to day plumbing maintenance work and then later joined a well established Sydney based plumbing company to continue his maintenance plumbing passion. 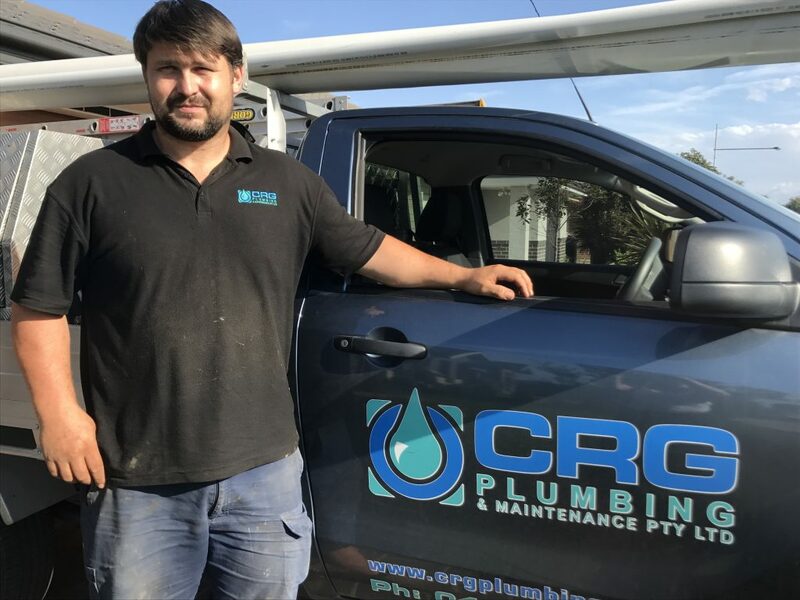 In 2010 Cameron decided to take the leap and branch out on his own, establishing CRG Plumbing. Since then Cameron has created a well respected and reliable name within the plumbing industry. Most recently in 2013 CRG Plumbing has taken the next step to become a company trading as CRG Plumbing & Maintenance Pty Ltd.
Holding a very loyal customer base within the local area and also securing major contracts around Sydney Cameron prides himself on delivering the best service the first time for both residential and commercial customers. No job is to small. 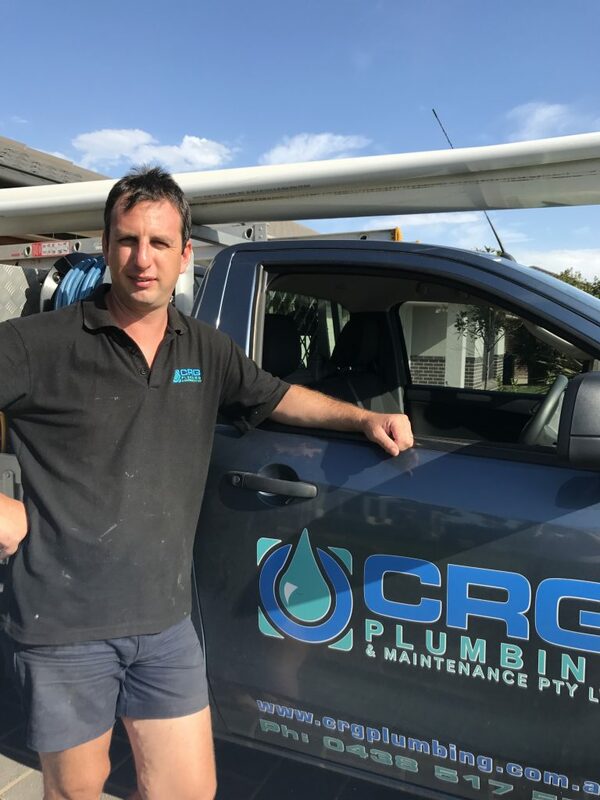 John joined CRG Plumbing & Maintenance Pty Ltd early in 2015. He brings with him years of experience and professionalism that he has gained in both maintenance and construction plumbing. As a fully licensed tradesman, you can be sure that John can get the job done right. He is skilled in all things plumbing including Drainage, Gas Fitting and Hot Water Heaters and is an integral part of our team. 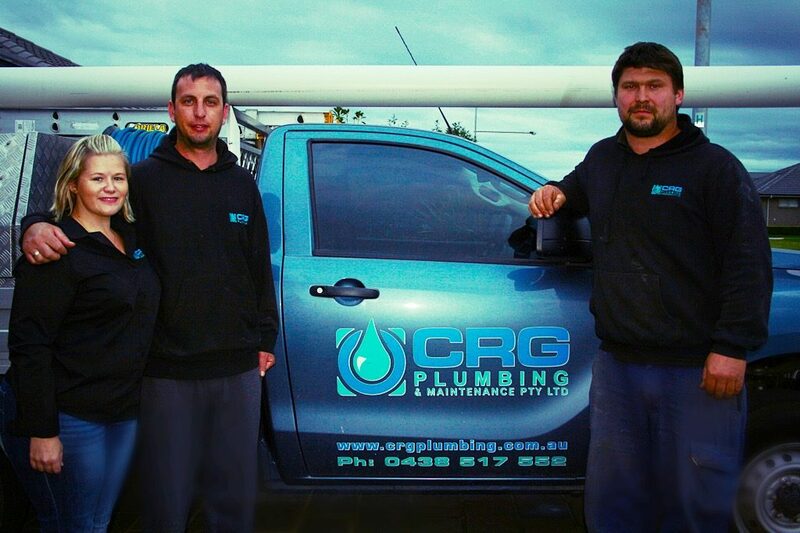 An honest, hardworking employee that CRG Plumbing & Maintenance Pty Ltd are proud to have on their team. Renee is responsible for all the day to day administration requirements including customer service inquiries, scheduling, invoicing and marketing and advertising. 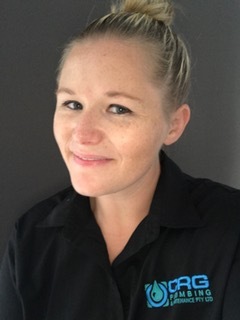 Renee has been involved with CRG Plumbing & Maintenance since the beginning and is proud of the business and what it has achieved. Always looking for outside the box ideas to promote the CRG name and to build a business that our kid’s can be proud of. For your next plumbing requirement, use a business that will treat you the way they expect to be treated. We look forward to servicing you.